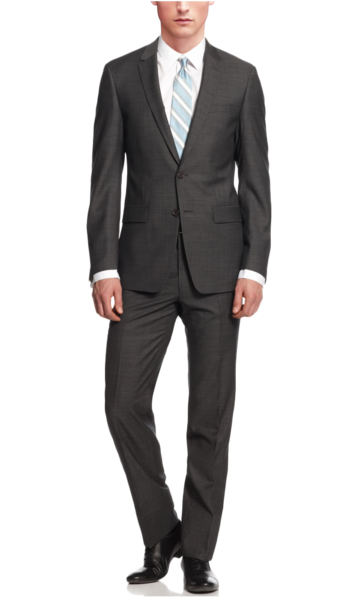 Dress to impress without compromising comfort. 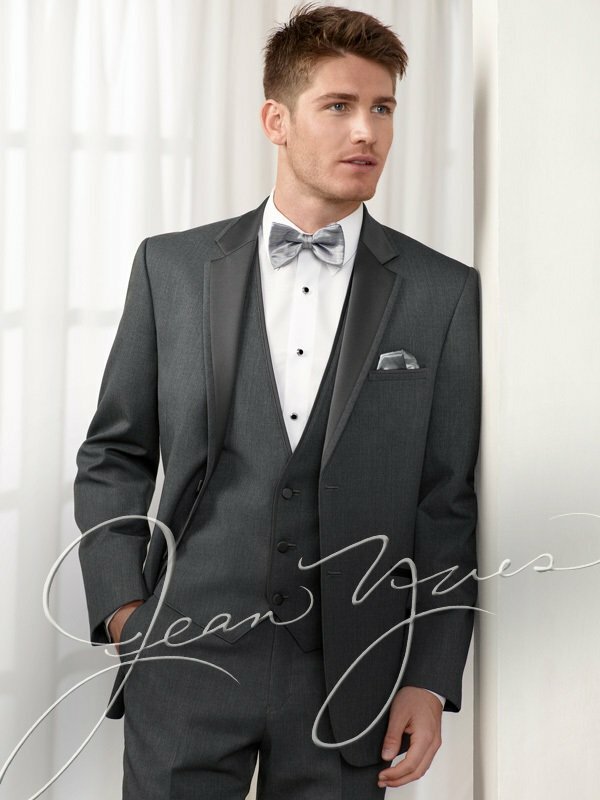 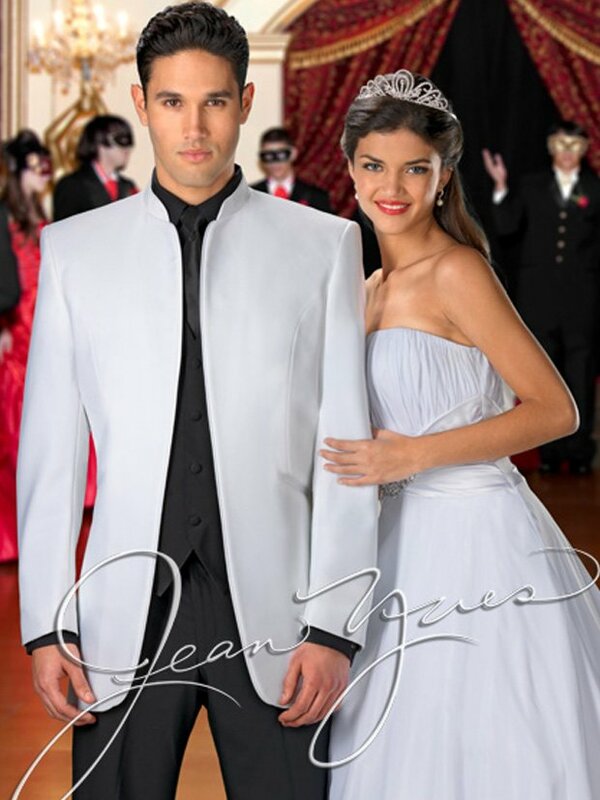 Turn to Boss Formal Wear in Evergreen Park, IL. 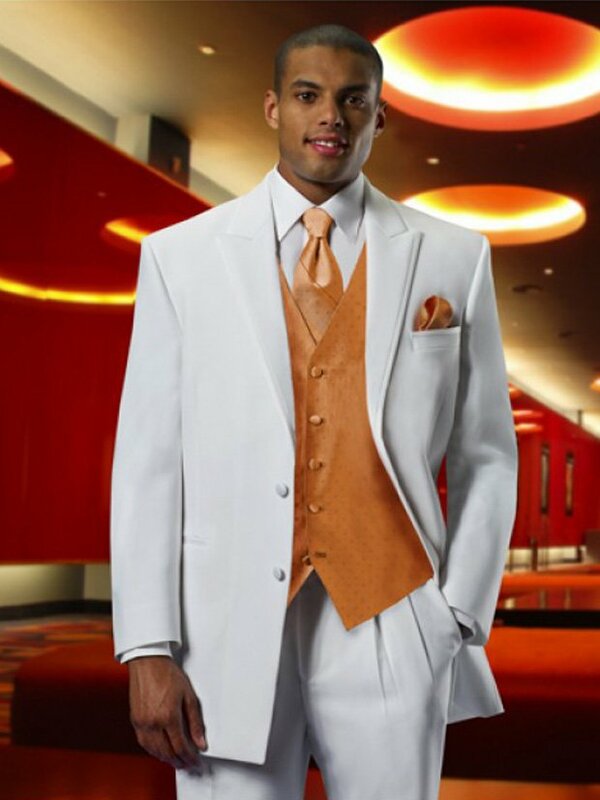 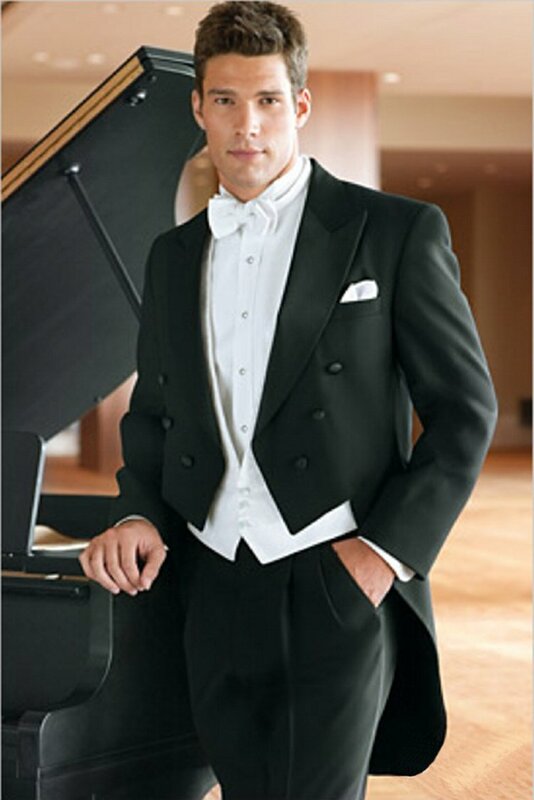 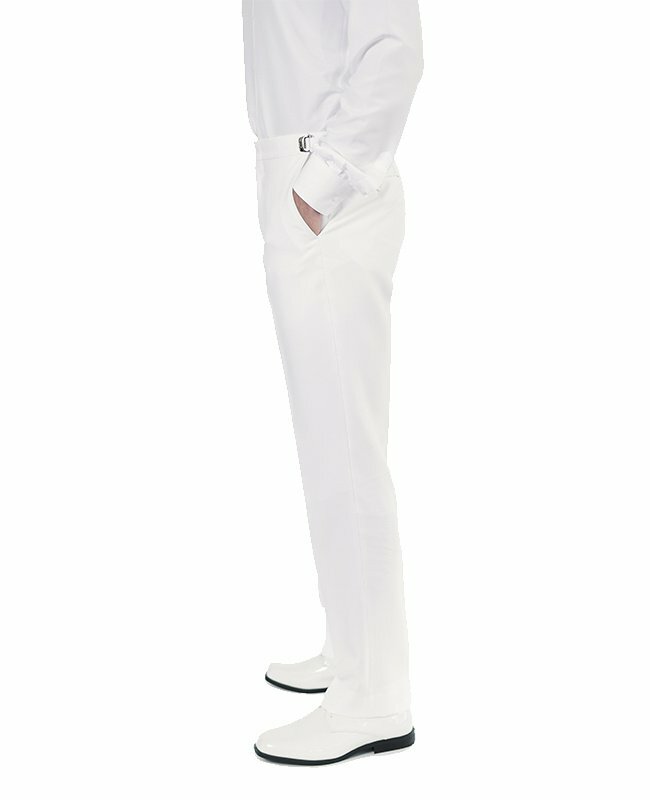 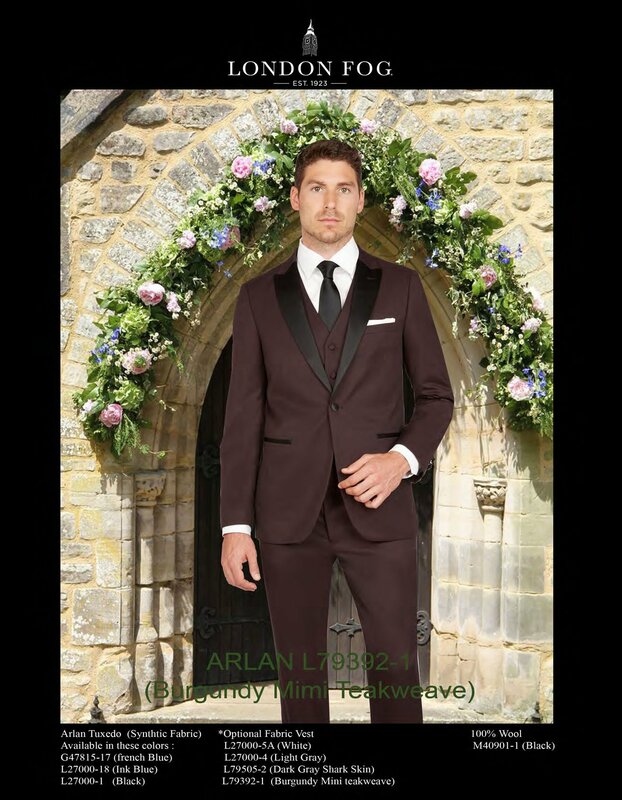 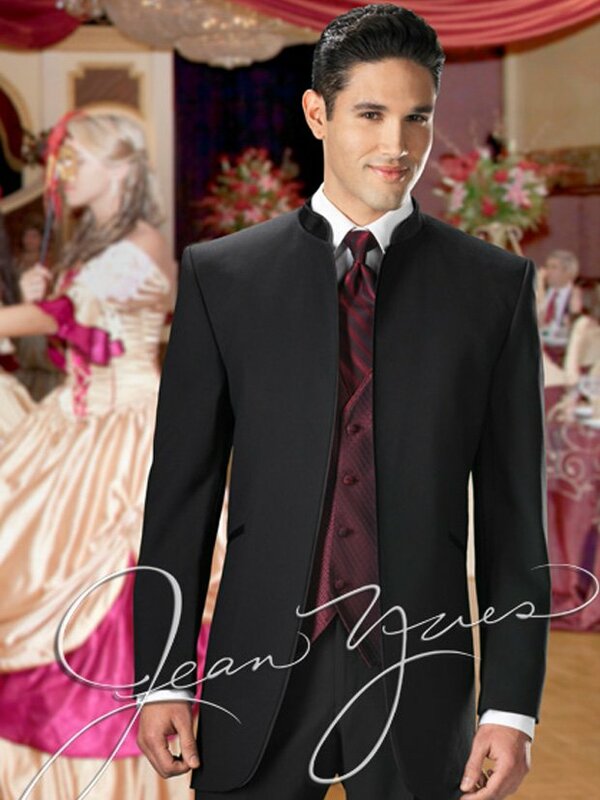 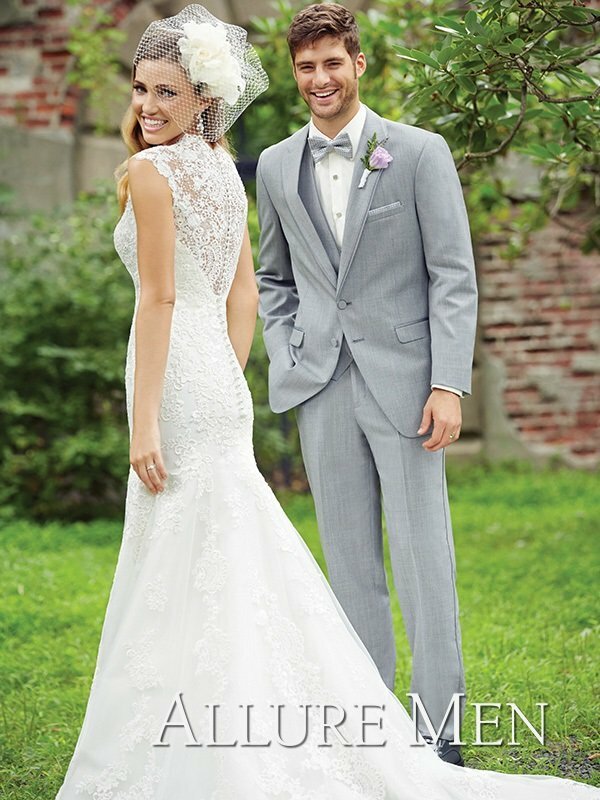 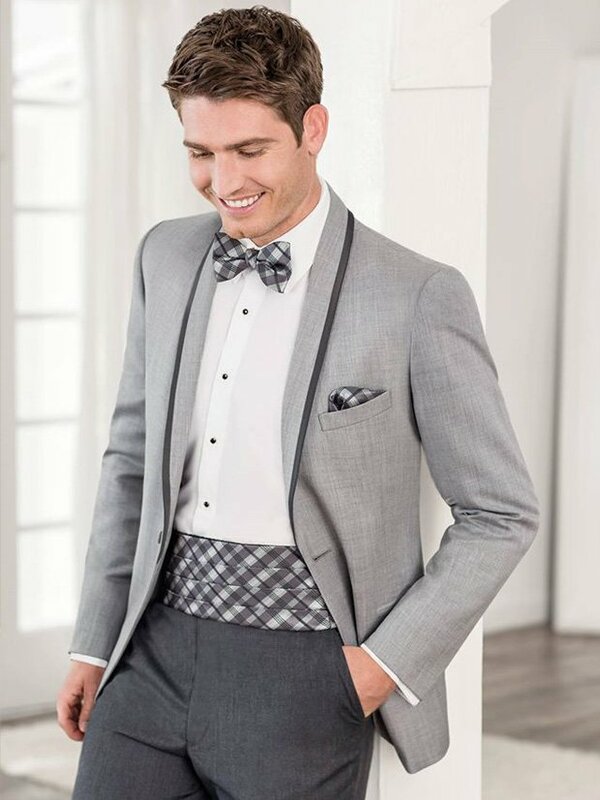 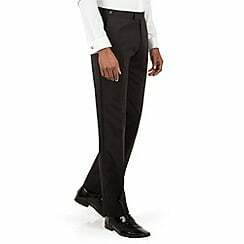 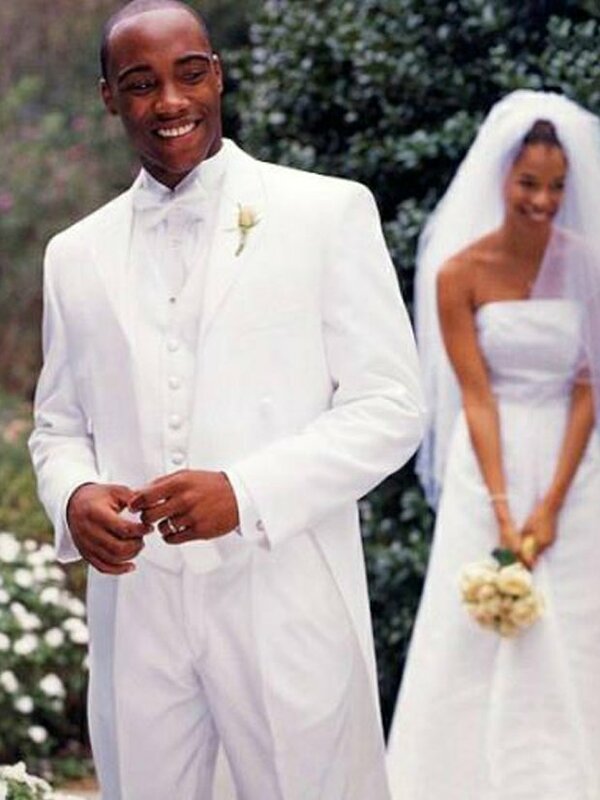 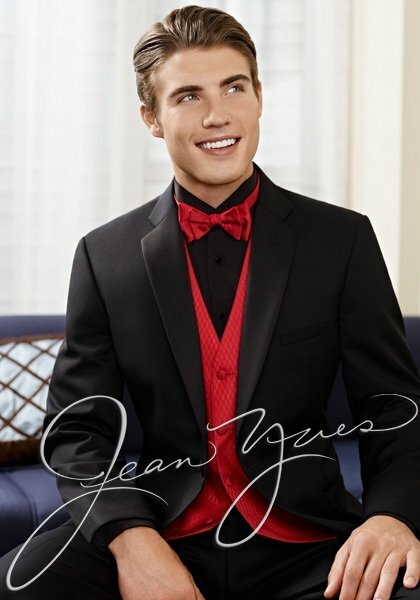 We are home to a variety of formal tuxedos and men’s suits. 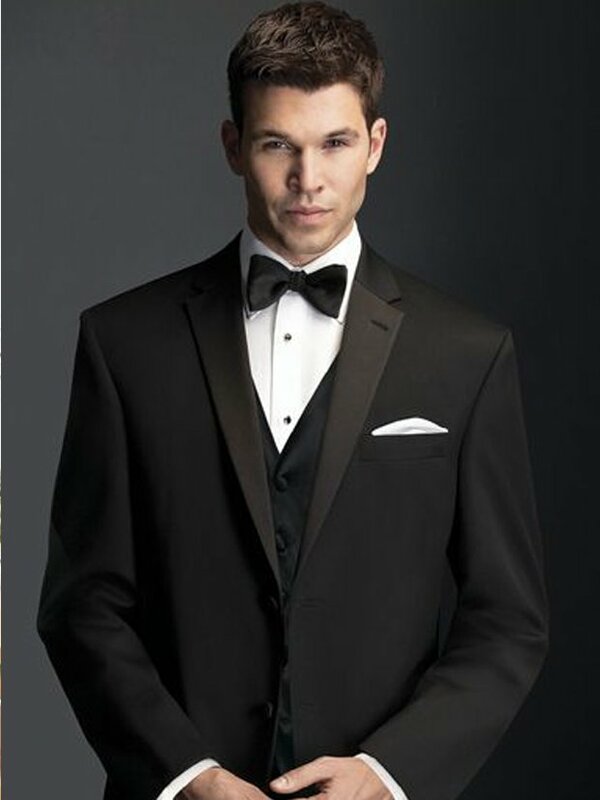 Check out our collection to learn more about our premium-quality formal wear and accessories for men. 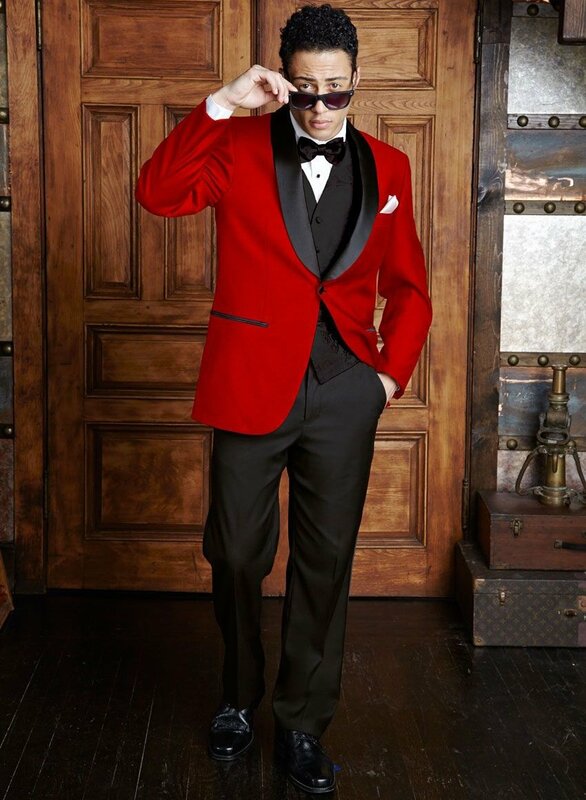 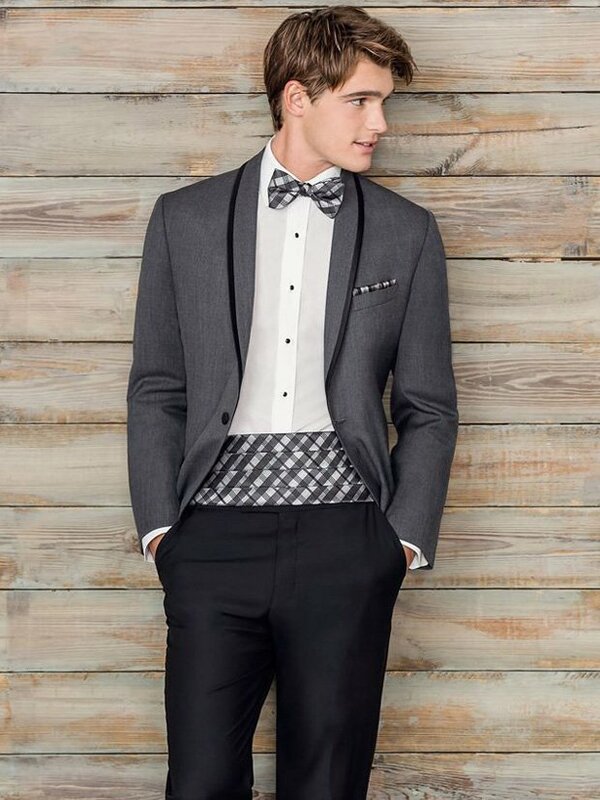 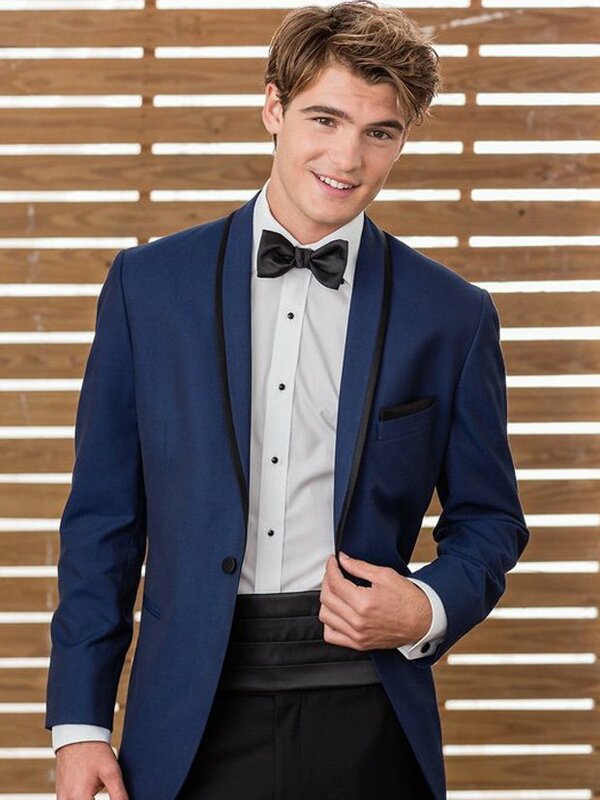 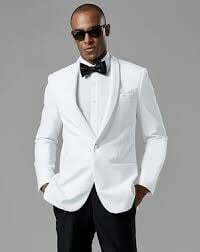 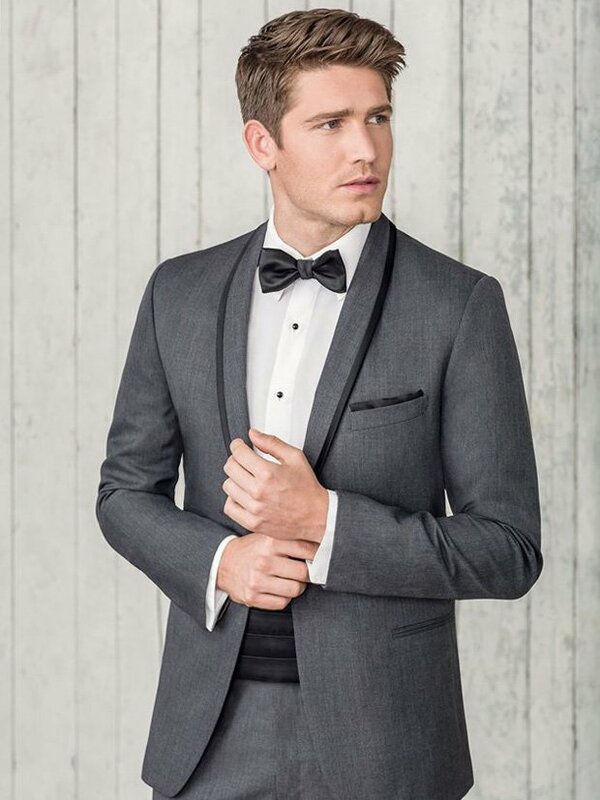 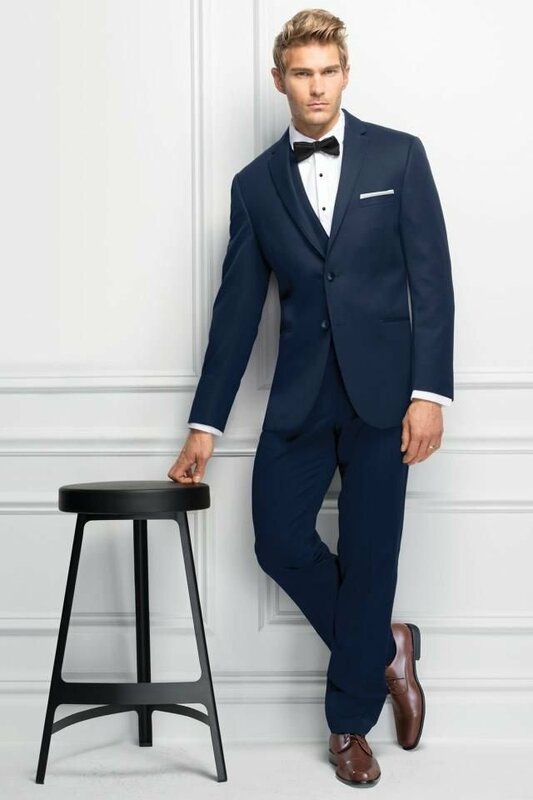 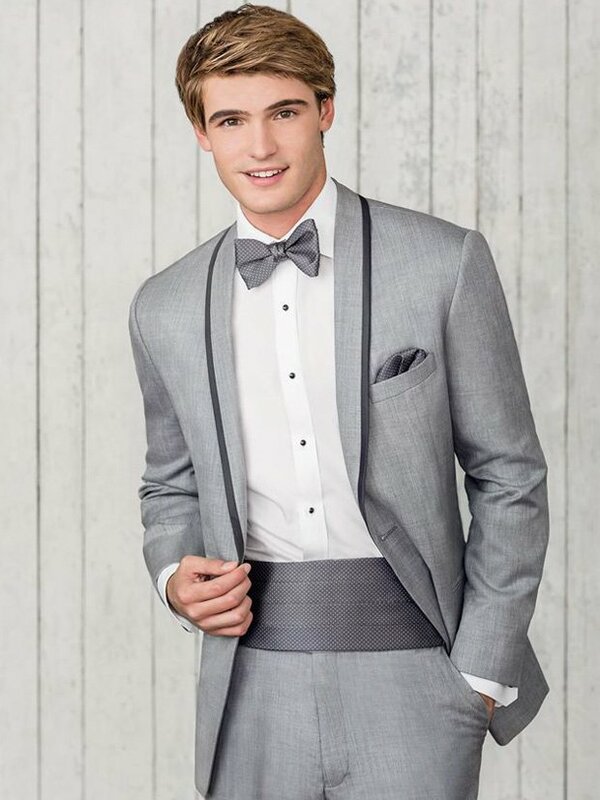 Make a good impression by wearing well-fitted formal tuxedos and accessories. 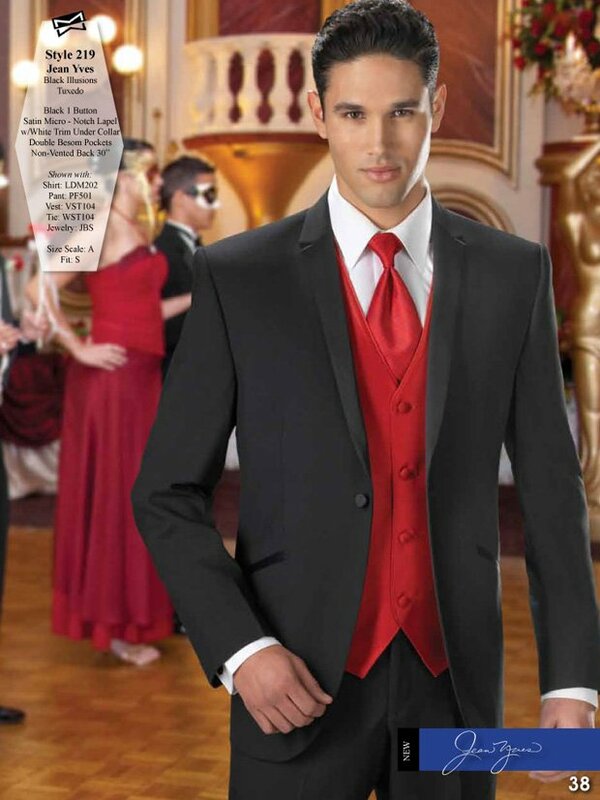 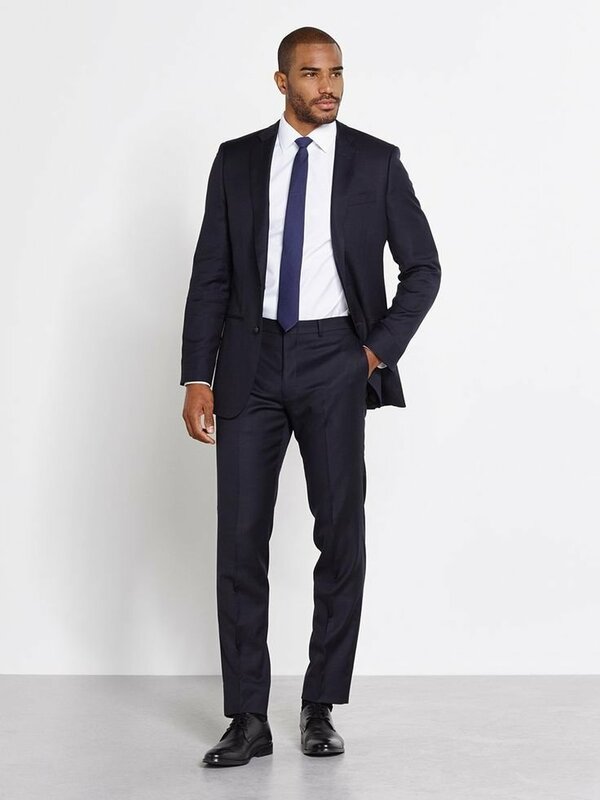 Turn to Boss Formal Wear and browse through our extensive inventory on site. 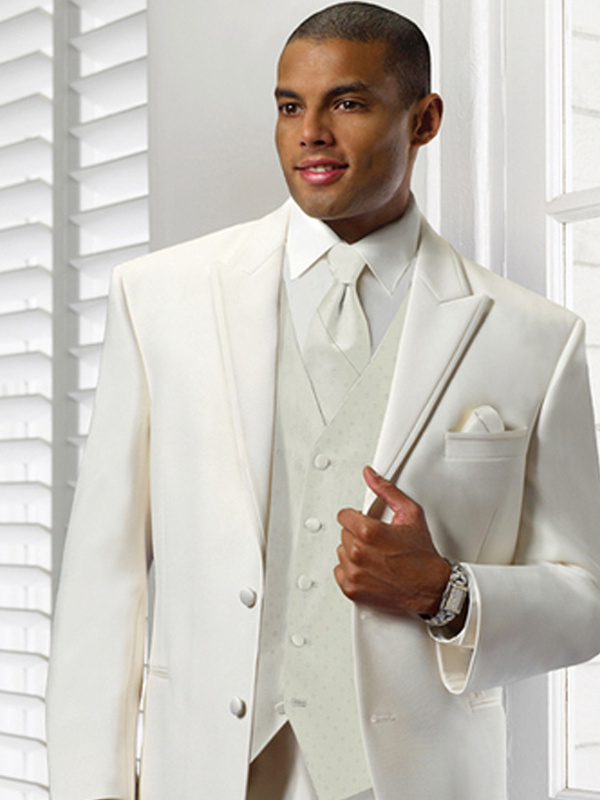 We also offer on-site alteration services. 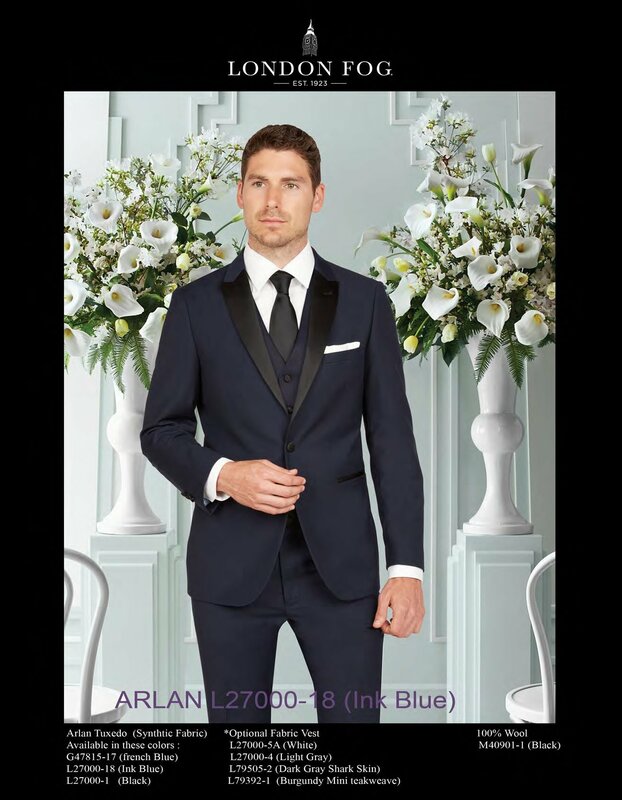 All our alterations are done while you wait. 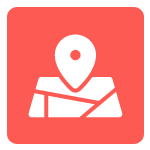 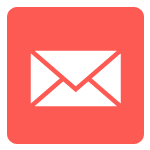 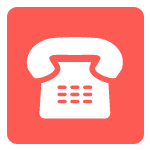 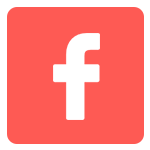 We offer same-day service with no rush fees. 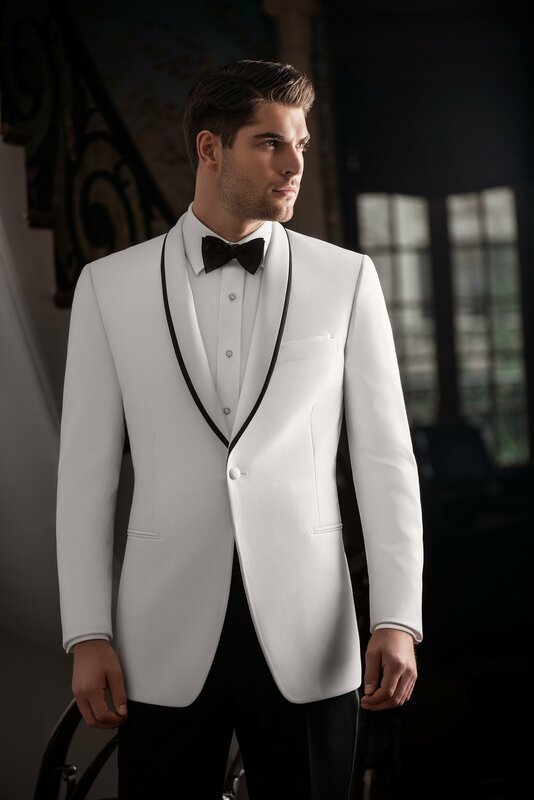 Should you wish to discuss your inquiries or concerns about our collection or ask about our alteration services, feel free to get in touch with us.